Celebrate the most romantic time of year at Atlas this Valentine’s Day, Thursday, February 14, 2019. 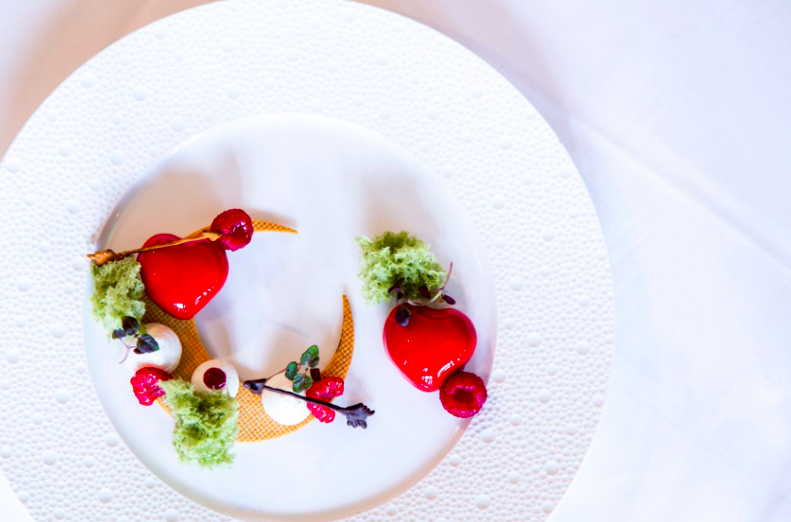 Whether lovebirds or friends, diners are invited to enjoy a spectacular four-course prix fixe menu for $150 per person created by Executive Chef Christopher Grossman and Pastry Chef Christian Castillo. Showcasing the freshest, seasonal ingredients, the Valentine’s Day menu will feature unforgettable options for all tastes that promise not to disappoint. Wine pairings, the Classic for $75 and Legendary for $150 per person, will also be available from Atlas’ wide, yet carefully curated selection from vineyards around the world. Located within the St. Regis Atlanta in Buckhead, Atlas celebrates the very best in seasonal American cuisine combined with European influences. With a focus on curating fresh ingredients from local farms, this chef-driven restaurant brings unparalleled culinary experiences to the capital of the South. The full dinner menu, which changes daily, will also be available. For more information, visit atlasrestaurant.com or call (404) 600-6471. Stay connected on Facebook, Instagram & Twitter at @AtlasBuckhead.